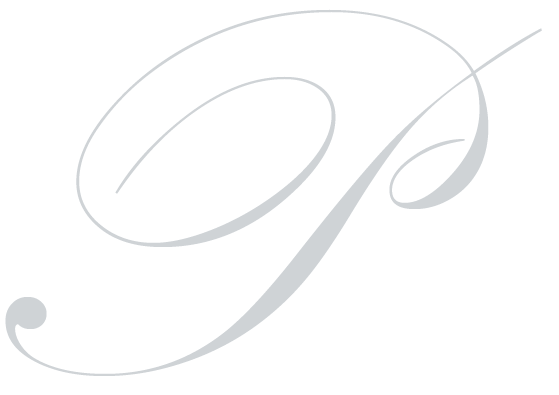 The Palazzo name has been synonymous with fine jewelry in the Rochester area for over 40 years. Our roots go back to Florence, Italy where our founders were trained in the art of jewelry making. Since coming to the US our primary focus has been the jewelry wholesale industry. Our goal was to deliver quality pieces of jewelry for high-end jewelers in our area. As the family business grew we expanded into the wholesale diamond business, creating solid relationships with suppliers worldwide along the way. Although our main focus was jewelers, through the years we have developed a large and growing private customer base. We accomplished this by being honest and not wavering in our founding philosophy. We take pride in our diamonds and our work, treating our customers the way we would want to be treated. We don't advertise like many of the large jewelry chain stores, we rely on word-of-mouth and the reputation we have built over time to do the marketing for us. With our low overhead we are able to deliver you fine jewelry at low prices. We maintain a showroom that is fully stocked with today's hottest styles. In addition to the unique jewelry creation we also carry a large number of loose certified diamonds at wholesale prices - available to the public. When you choose to buy your jewelry from Palazzo Jewelers we take the time to listen to you and help guide you with personal service. We want your diamond purchase to be a memorable experience, one you will share with the people you know; we count on that. Visit our showroom today to view our quality jewelry creations, and talk to our jewelry designers for expert guidance with your jewelry purchase.